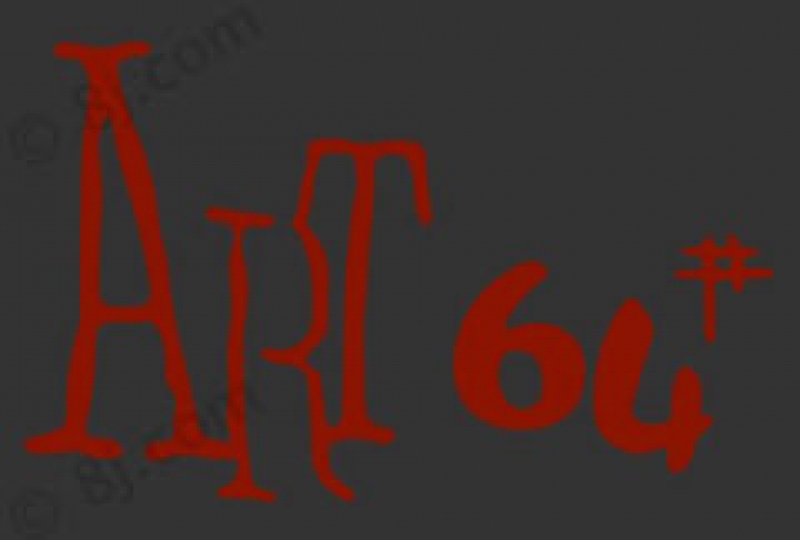 Art Gallery 64 specializes in art from various countries and cultures with an emphasis on highly-skilled representative painters . Most of the time, it specializes in oil paintings, but at times, it displays non-traditional works of high quality. The gallery holds thematic exhibitions concentrating on brush, oil and watercolor painting.